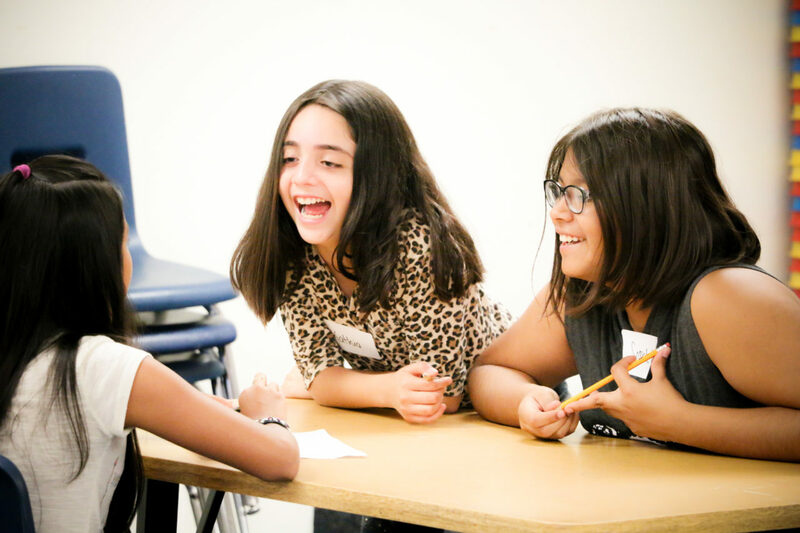 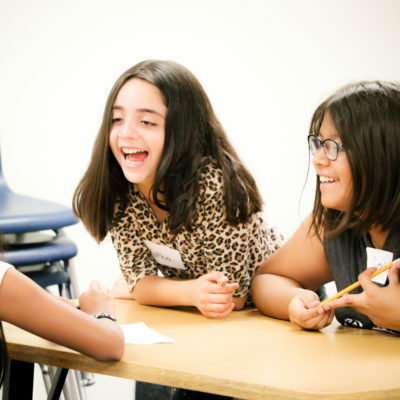 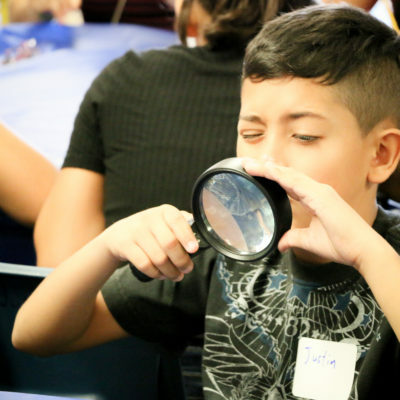 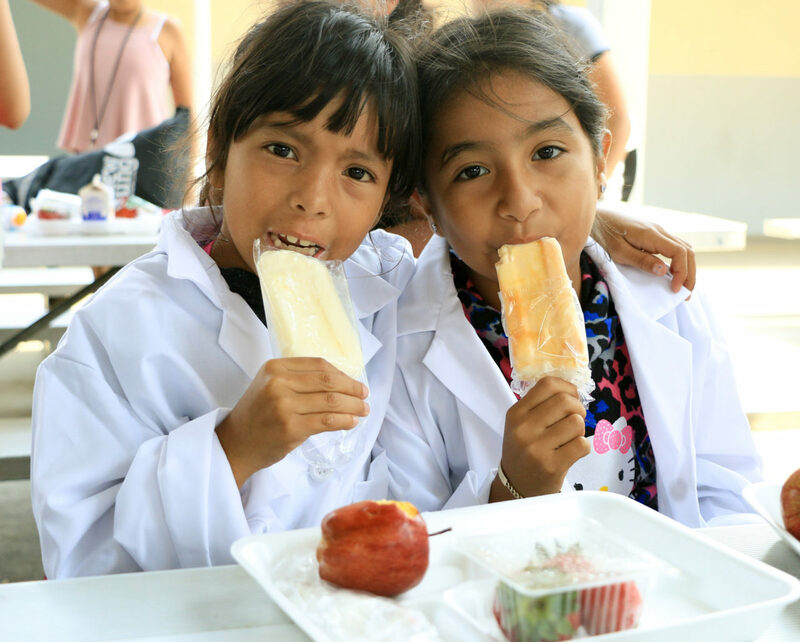 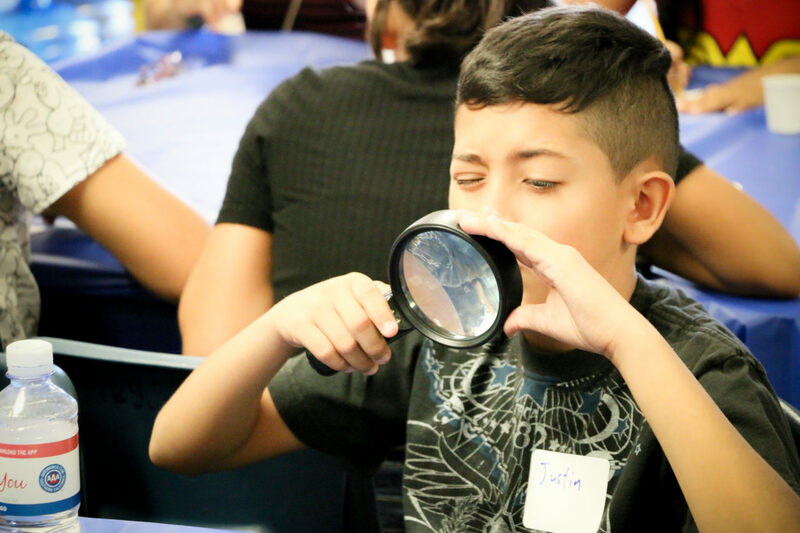 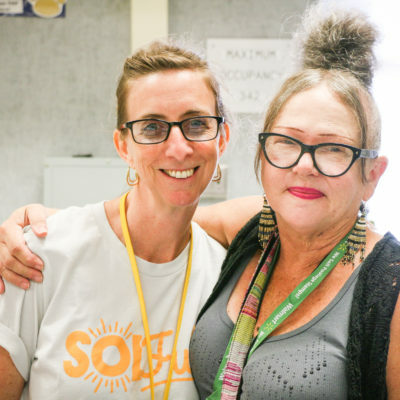 SOLFul provides educationally at-risk elementary students (1st-6th grade) with academic and creative activities to help close the learning gap during the summer. 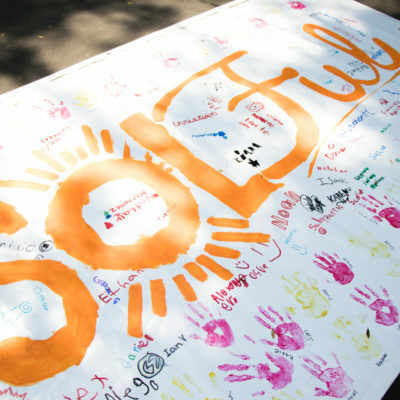 SOLFul is a program created by a non-profit called Solidarity in Fullerton, CA. 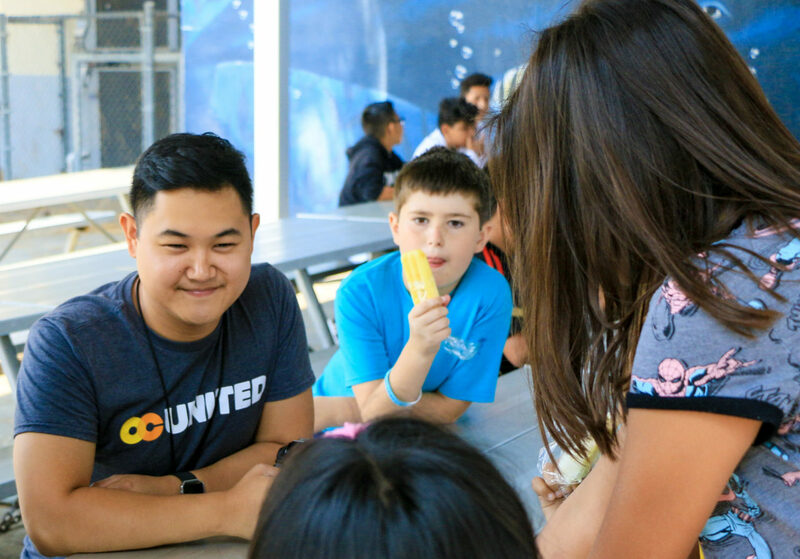 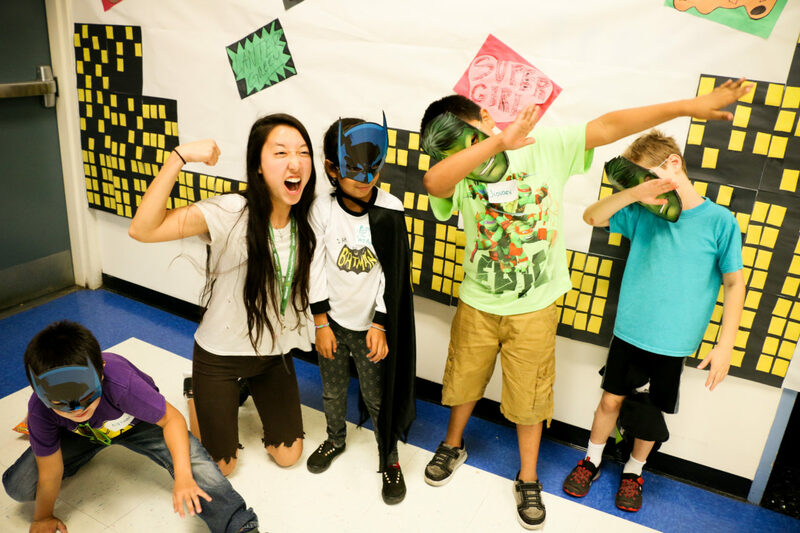 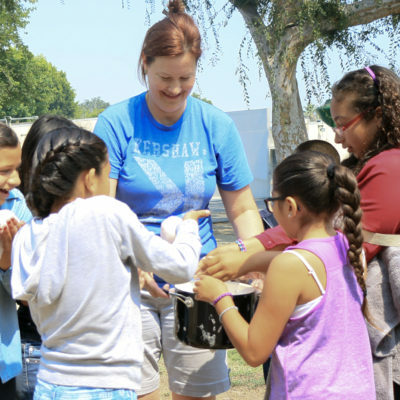 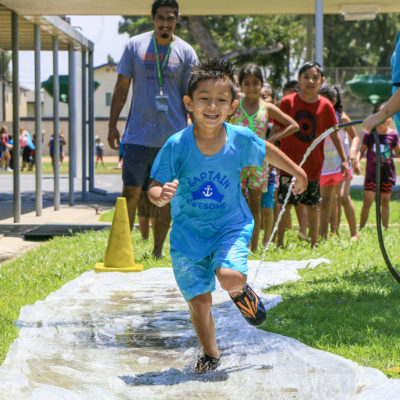 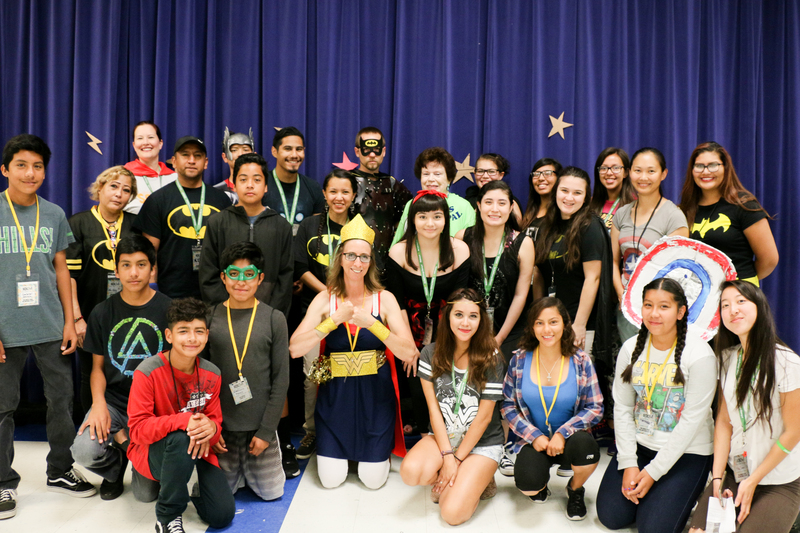 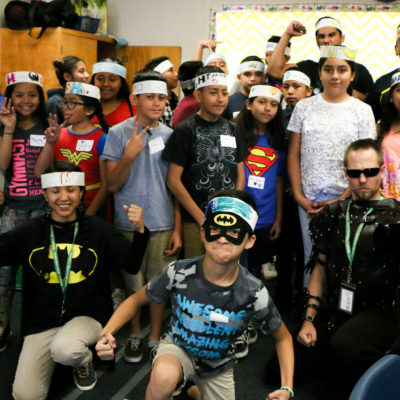 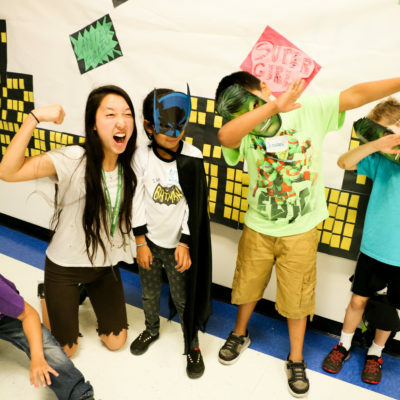 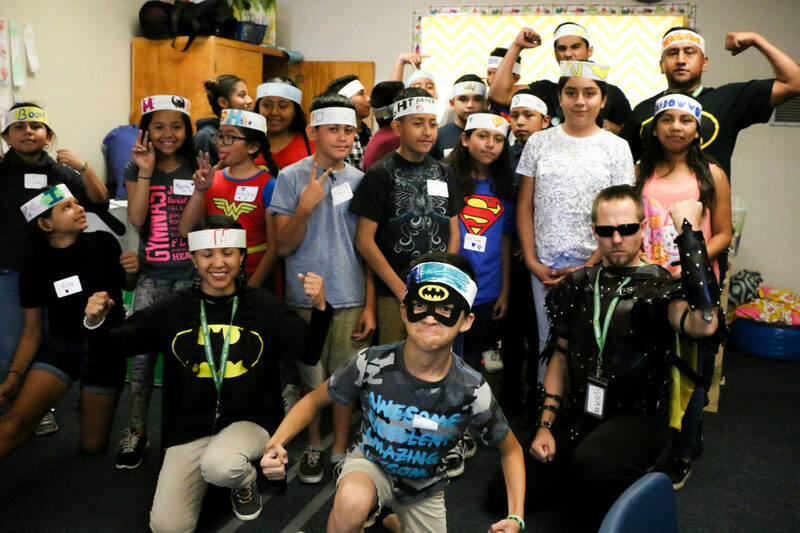 We have the privilege of running SOLful at Valencia Park Elementary School during the summer to complement our United Kids After-School Program which occurs throughout the school year! 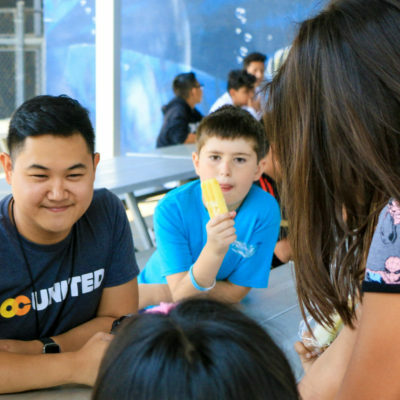 Email donnaw@ocunited.org for more information! 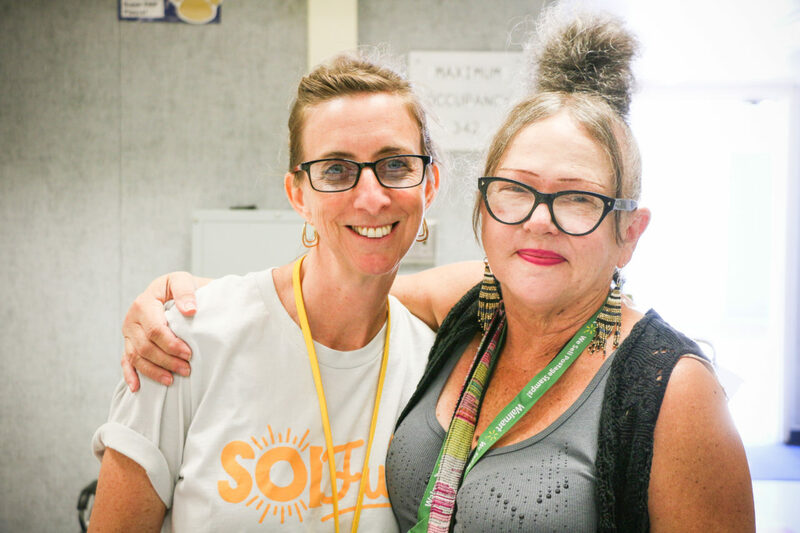 The leadership cohort is an opportunity to develop valuable experience as you help make Summer of Love Fullerton (SOLFul) 2018 a success. 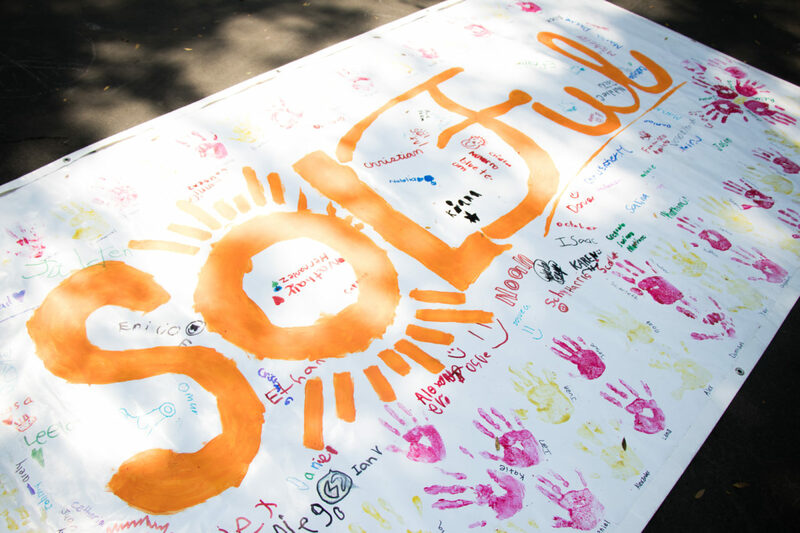 Take the opportunity to deepen existing friendships and make new ones with other High School aged youth who participate in SOLFul. 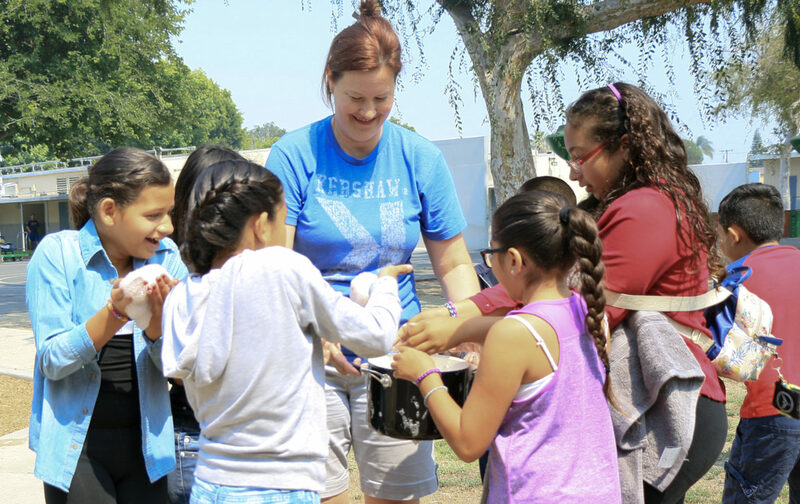 They will be responsible to help lead elementary students (1st-6th grade) in classroom activities, plan and prepare lesson plans, and work alongside and learn from other SOLFul leaders in leadership development classes. 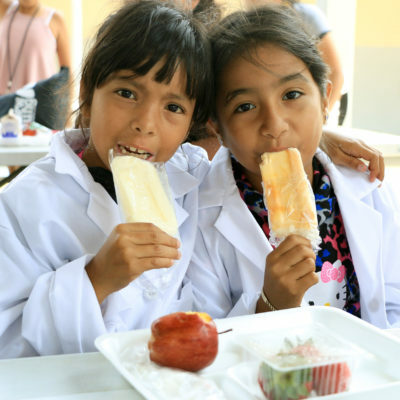 Support SOLFul and our neighborhoods initiative by dining at Crepes Bonaparte this summer!